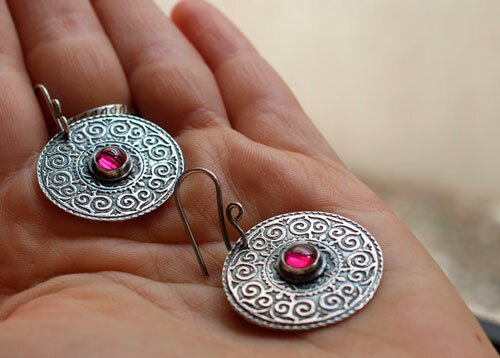 Do you know these embroideries from Central Asia? 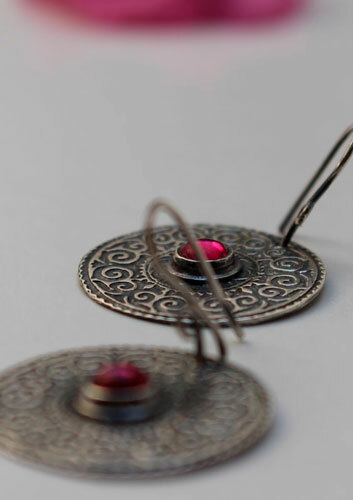 Suzani is a Word coming from the Persian language and meaning needle. 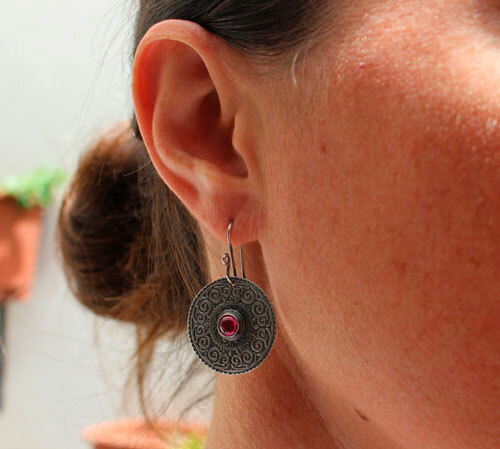 Suzanis were traditionally hand embroidered by women to be offered as a dowry the day of their wedding to their husband. 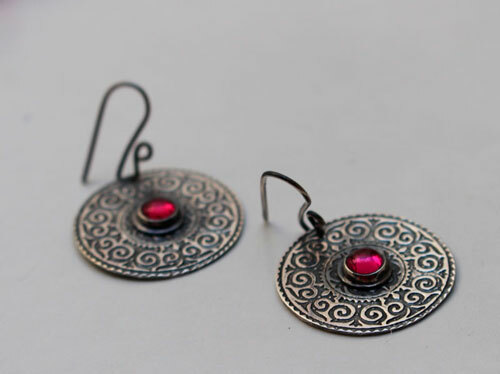 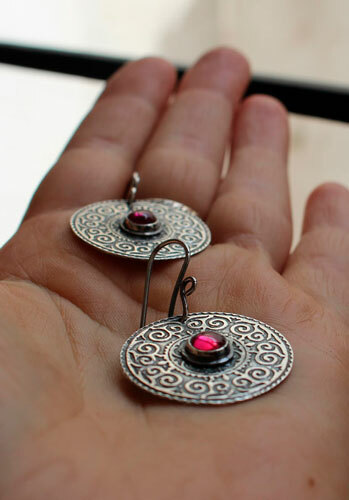 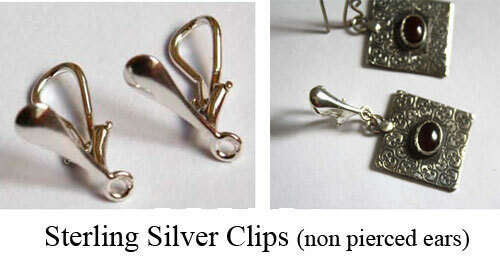 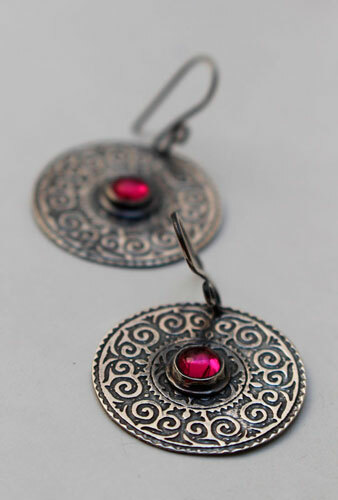 These sterling silver ruby earrings are using the same patterns and colors than these textiles. 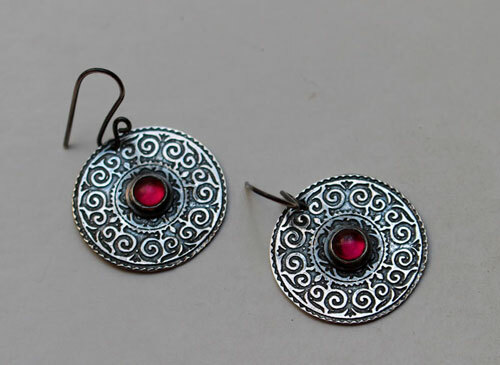 Tag: earrings, sterling silver, ruby, red, pink, textile, embroidery, suzani, asia, modern, simple, gift, valentine's day, mother's day, birthday, engraved earrings, etched earrings, engraving, asian, persian, wedding, volute, spiral, round, circle.